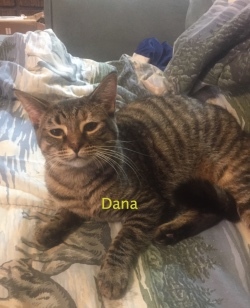 Dana is an 8-9 month old gal who still plays like she's a kitten! She's very friendly and lovable and does great with her foster mom's dogs, cats and grandkids. 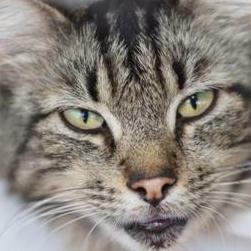 If you are interested in meeting or adopting Dana, please contact Trinity at 419-277-9499. 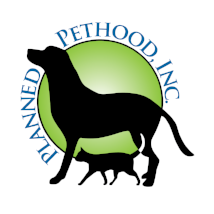 Follow us on Instagram at PlannedPethoodToledo, and on Facebook at Planned Pethood, Inc.